O.M.G.- Making sense of digital marketing. Join us on the Gold Coast for Australia’s Premier Digital Marketing Event. Best practice for online marketing. 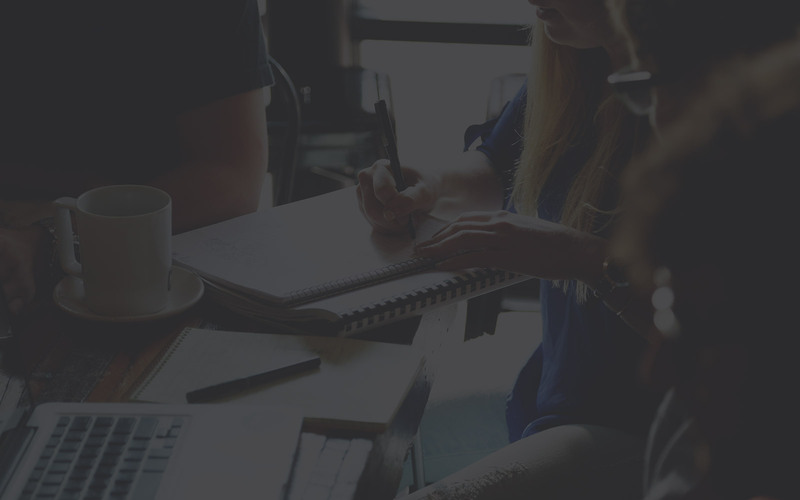 If you believe there is a better way of marketing your business and getting more customers but aren’t sure how, you need to be at DMDU Connect.  From start-ups to scale ups, SME’s to marketing professionals and agencies, DMDU Connect will give you access to the latest in Digital Marketing. DMDU Connect 2019 features international speakers, curated learning and actionable content. Join the community that is taking the mystery out of digital marketing. 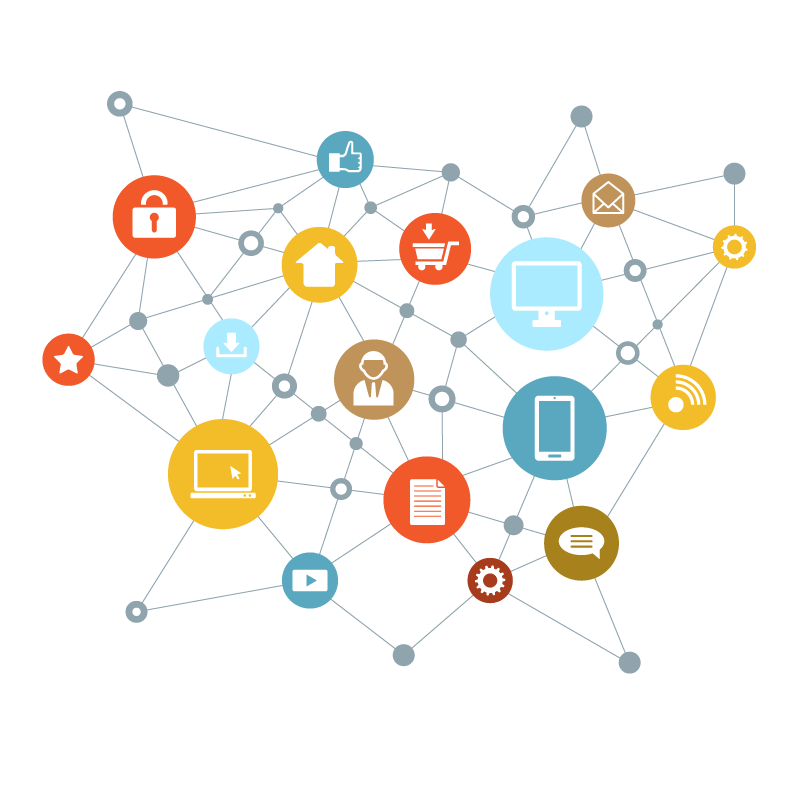 Are you struggling to make sense of the new online world for business marketing? Do you have a successful business that is losing momentum or needs more customers? Do you have an online presence but you’re not earning income from it? OMG creates marketing strategies that connect you to your customers and drive measurable business outcomes. OMG convert ideas into action. Our secret for successful and sustainable digital marketing strategies is automation. OMG offers a full range of certified courses in digital marketing. Stay ahead of the curve with our specialist programs. OMG is proud to be the first Australian agency certified partner of Digital Marketer. 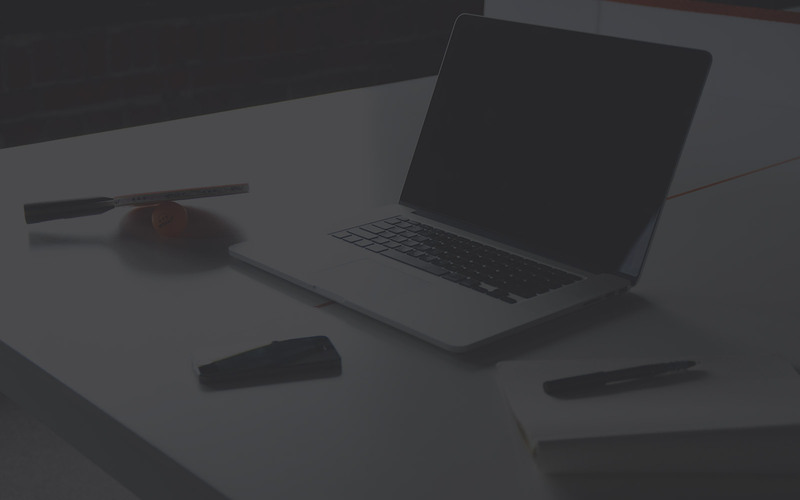 The experts in traffic, conversion and engagement. 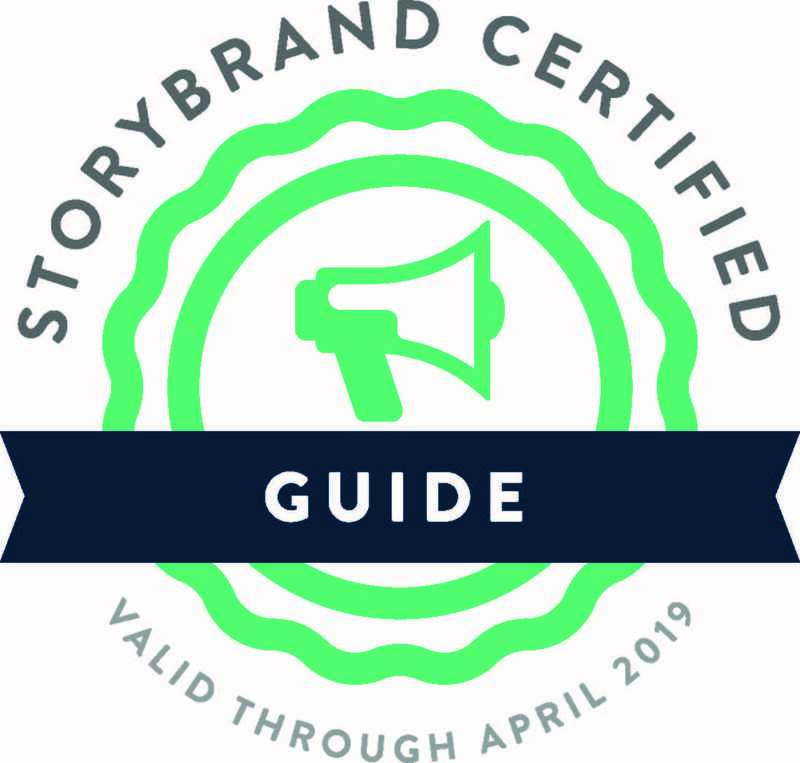 OMG is a certified guide for Story Brand . We can help you to clarify your message so your customers will hear you. The biggest issue for most businesses owners is how to sustainably grow and scale their businesses. 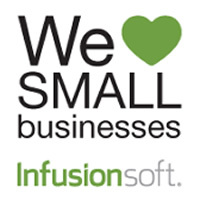 Infusion Soft is the platform to help you do this. As Certified Partners we can work with you to design and implement a solution at works for you. Is in the business of inspiring, empowering and educating women over 45. It sells online learning, events and travel.